According to the survey the UK’s love of pyjamas sees fleecy nightwear fully adopted into the Hygge home experience. The UK is happiest cuddling on the sofa in a clean and tidy home with all of their favourite people (and pets) and things in one place. And if we’re wearing pyjamas while we’re cuddling... then the happiness is complete. Playing with the kids also hits the top of the happiness at home table just above a love of our own beds, clean sheets and rare moments of ‘me time’ – once the kids have gone to bed of course! We are, says JYSK’s ‘Feel the Happiness’ Report, utterly devoted pyjama-wearers. And I can totally relate to that. Not just me, but whenever my husband gets home from work, he puts his pyjamas on. It's just like an end to the working day and now you can relax in something that makes you feel comfortable. JYSK, the Danish-owned global brand selling everything for your home, devised the survey to celebrate the opening of its 2,500th store internationally - and the Scandinavians know a thing or two about happiness. Year on year the Scandinavian countries dominate the top of the table for the world’s happiest nations. They put it down to a combination of things; one of them is Hygge. Hygge is the Scandinavian practice of making calming, peaceful, comfortable and beautiful spaces at home. And it seems to be having a positive effect in the UK. Hygge has gathered a huge following in British homes and we’re definitely feeling happier for it. The new JYSK survey found that fairy lights, candles, softer accent lighting and real fires are important contributors to creating a relaxing environment. Just like our Scandinavian cousins, we are looking at lighting; greater use of natural and softer materials and appreciating time spent interacting with loved ones. Family film nights, reading, cuddling pets on the sofa during box-set TV-series marathons (in pyjamas of course!) were also highlighted as activities that see people happiest at home. And I totally get why - my best days are when I'm at home, spending time with my family. Soft furnishings, throws, cushions and slippers were also important but having a clean and tidy home with plenty of well-thought out storage and was one of the top listed. 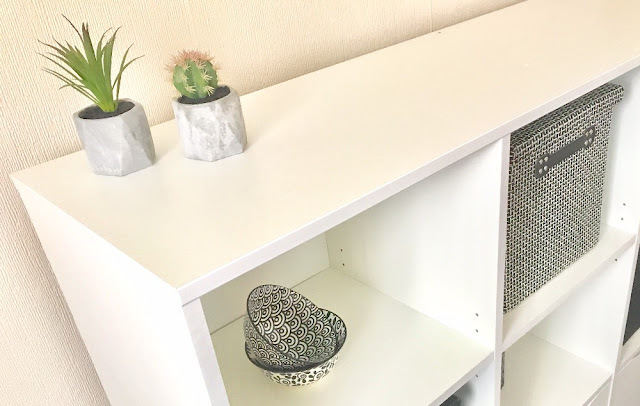 Storage is a big one in my house as the home always looks better when all the clutter and toys are hidden away. The British top 20: what makes us happiest at home. 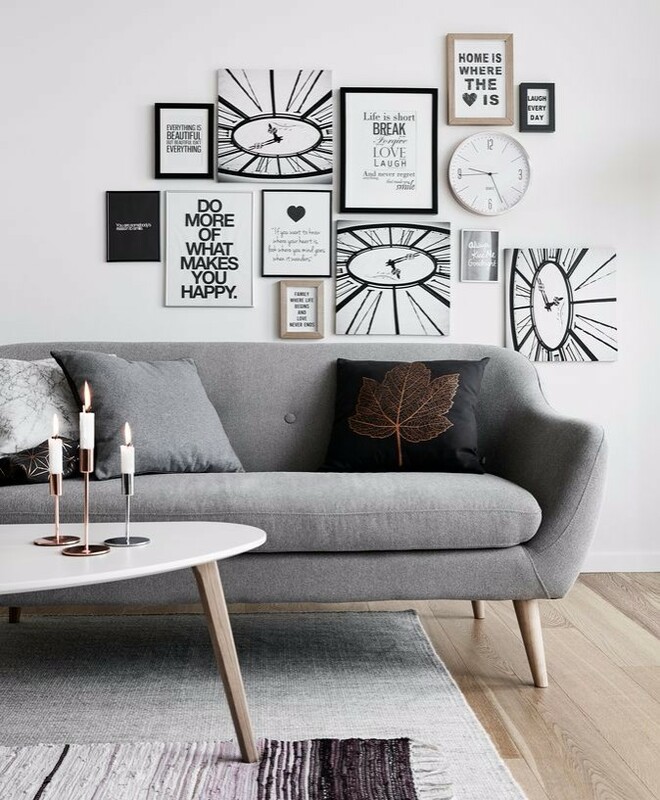 Scandi style is growing in popularity thanks to its calming neutrals and natural materials and there is a marked trend in people including unique furniture pieces that draw the eye. All of these things make our homes our own and contribute to our wellbeing. As well as Family photos and children’s artwork that generate smiles and happy memories. Ticking off the 'to-do' list is also up there, along with finding a rare space on the sofa and home-birds that are happy as soon as they get through the front door also featured. Playing the ukulele and ‘the three teddies that live on my bed’ also got a mention from individuals describing their ultimate happy time at home. Couldn't agree more with this, we love JYSK too. It's probably my favourite homeware store at the minute and they totally have hygge right! A clean and tidy home makes such a difference doesn't it - I know I feel much happier when everything is in order! I feel like I have definitely become happier! What an interesting list. Numbers 1 and 3 are also tops for me but I would say that number 2 should read Favourite people and things all safe and well. Sunshine obviously doesn't make people happy since most of the happiest countries are north of the UK.